International Military Review – Central Asia, Sep. 29, 2015: US to Build anti-Russian, anti-Iranian Axis 5 out of 5 based on 3 ratings. 3 user reviews. Taliban has been becoming a game changer in Afghanistan. Yesterday, the militant group took control of Kunduz province. It’s the newest victory among a series of successes whichTaliban has gained around the counrty since the start of the summer advance. Lots of Afghani territories sliped the Taliban control. Despite the statements that Afghan security forces with support of the US Air Forces have been trying to retake parts of Kunduz, it’s questionable that Taliban will be pushed from the province. Indeed, if this dynamics is kept, Taliban will take control of Kabul in next 4-5 years. Earlier, Russia and states of the Collective Security Treaty Organization (CSTO) were opposing Taliban and supporing the US providing intelligence, operational and other kinds of help. Now, it’s hardly possible. Furthermore, cold relations between Pakistan and the US likely conducted a stable rear for Taliban. The US wasn’t able to win this confrontation when its forces were supported by CSTO led by Russia and Pakistan was exercising military operations against Taliban. So, how does the Washington plan to do it now? Even additional military contingent in the country will hardly help. But the US will try. In this case, the growth of tensions between Taliban and ISIS expanding to Afghanistan from the Middle East is profitable for the US. On the one hand, it will allow to maintain and increase the US forces in the country. On the other hand, ISIS is a destabilization factor which will oppose to establish a legal governance in the country if Taliban and the Afghan governments will make a peace agreement. 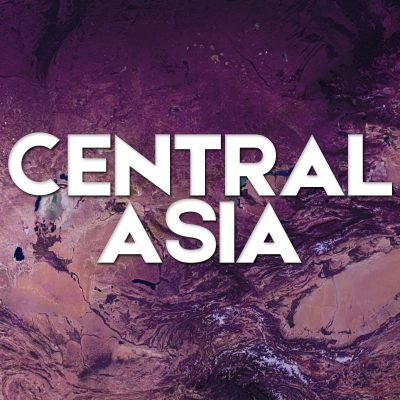 At the same time, the Washington will try to prusue opportuniteis to strengthen influence in the Central Asia. The US is seeking to deploy a military contingent in Turkmenistan. It could be a first step in establishing an anti-Russian and anti-Iranian axis: Kabul, Ashhabad, Baku, Tbilisi in the region.